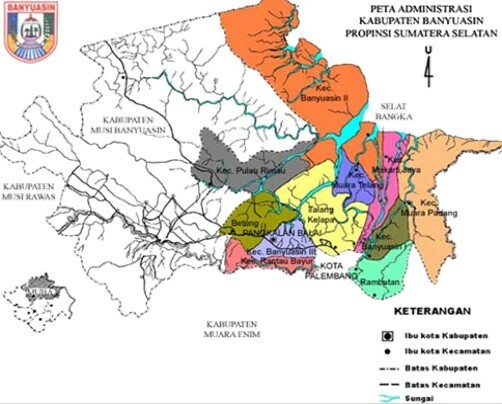 The plantation owned by Company are located in district of Banyuasin Regency, South Sumatra province, Indonesia, approximately 70 (seventy) km from Palembang (Plantation), accessible through government access road and also can be reached through Musi River by speedboat. A nearby jetty is approximately 500 (five hundreds) m from CPO mill. Dual access to the Company’s CPO mill is advantageous for both delivery of FFB to the Mill as well as CPO and PK from the Mill.